In the early days of the United States, when communities were the only way to survive, religion was the opiate of the masses. As time progressed, and the family rather than the community became ascendant, television became the opiate of the masses. As the individual became ascendant, the Internet became the opiate of the masses. And today, as individuals are lost, opiates are becoming the opiate of the masses. 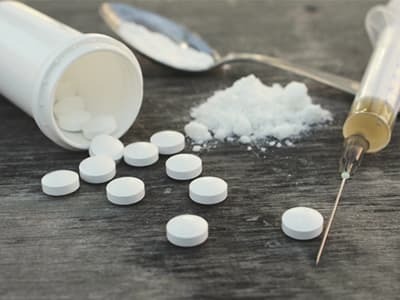 The evidence suggests that humans require opiates — perhaps, together, we should choose a different kind than the one we use now?